More and more companies are not offering roof top drain cleans! I recently wrote a blog about ground level cleanouts, what they are and why you should have them. What if you don’t? What if your line is backed up and you can’t use your sewer and you discover you don’t have ground level cleanouts? More and more companies in the Phoenix area are no longer offering the service of roof top drain cleans, and for good reason, rooftop drain cleans are incredibly dangerous and can result in injury or even death. Drain cleans can be dangerous even when performed through ground level cleanouts and with the added danger of operating dangerous equipment from the slope of a roof, many companies are opting out of the risk and the increased insurance rates to perform this service. Rooftop drain cleans have become a luxury, not a necessity. With cleanouts having been a code requirement for several decades, clearing drains from a roof vent are becoming a thing of the past, but not just because ground level cleanouts are a requirement. When a company and a technician choose to clear a drain from a roof vent, they put themselves at risk. Working from your roof with already dangerous equipment requires incredible skill and patience, it also requires additional insurance. In my 20+ years experience in plumbing I know of several plumbers that have had their plumbing careers ruined because of injuries from drain cleaning machines. We have received several calls lately from new clients asking specifically if we, at Robins Plumbing perform rooftop drain cleans because the plumber that they called first doesn’t. 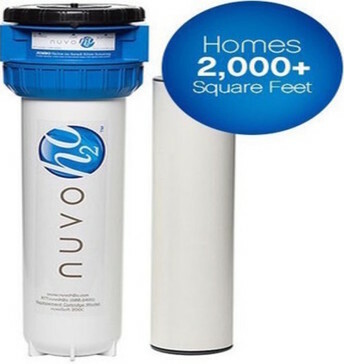 While we do not fault other companies for no longer offering this service, we understand that many clients do not have the immediate funds to dig up their sewer line and install cleanouts all while living in a hotel because they do not have the use of their plumbing sewer system. 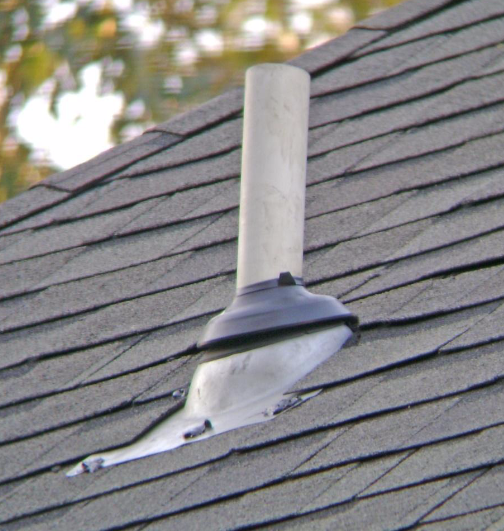 At Robins Plumbing we do still offer rooftop drain cleaning, and we provide special training and the necessary increased insurance to provide this service to our customers. Of course, we work with our clients to get them scheduled for cleanout installations, but our priority is to get your home back in working order so you can live in your home while proper cleanouts are being installed. We even have in house financing options to assist our clients to get their plumbing up to code as quickly and as affordably as possible.